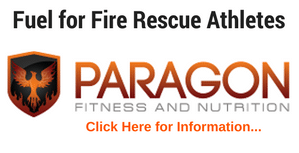 As FireRescue Athletes we must remember that our level of fitness may save a life…perhaps even our own. This should be motivation enough to stay in top shape and continue to strive to stay “fit for duty” but sometimes we may need more. Today’s post is all about motivation (actually I’ve got some great requests to create more motivational posts). What motivates you? The fitness plateau, chances are that if you have worked out regularly then you’ve probably experienced one. 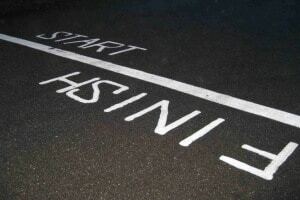 A plateau is a point where you don’t seem to be making any progress…regardless of what you do. At one point during my personal trainer days, I was training over 100 people (not every day but through out the week). One of the challenges of training that many people was finding something to motivate them and to keep them from hitting the dreaded plateau. 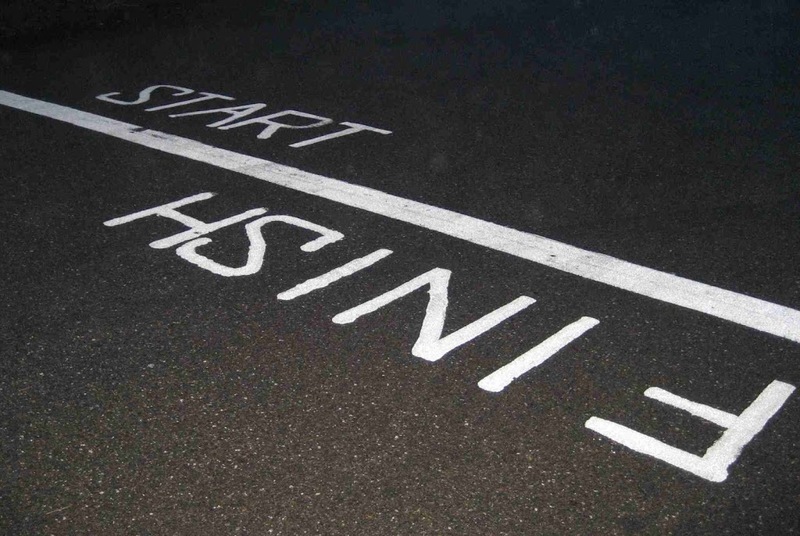 The best way that I found was to encourage them to join a fun run (5k, 10k, etc) or to enter a triathlon. We would then plan their training to prepare them for the event. 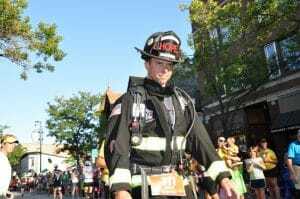 As a firefighter it is imperative that you find a way to get over the dreaded plateau, a charity run, triathlon or some type of competition may be just the thing to help you get on track (and to help a worthy cause in the community). One particular firefighter is a big source of motivation for me. 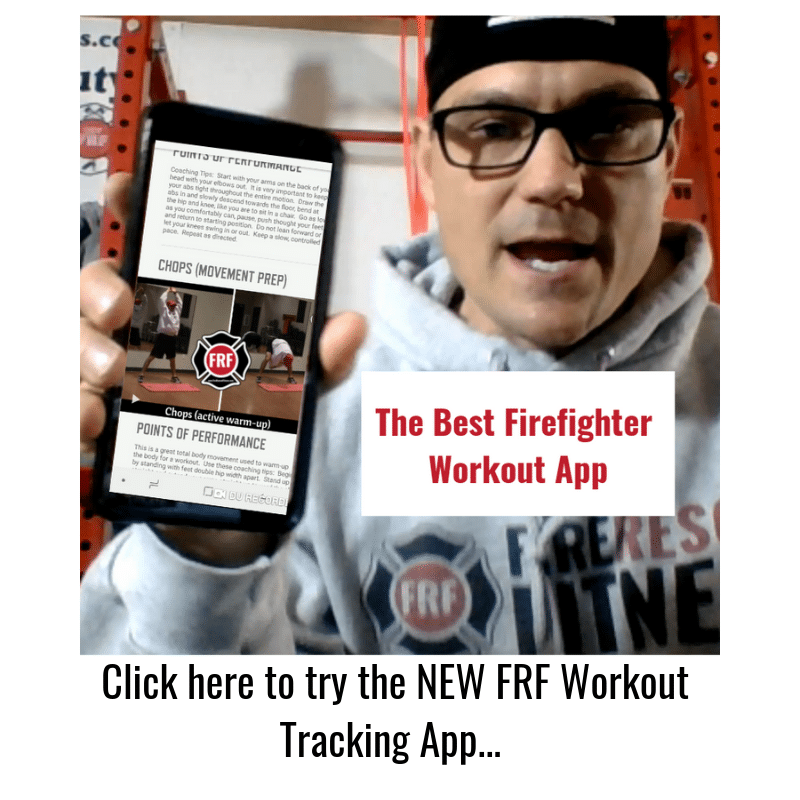 His name is Rob Verhelst (www.FiremanRob.com) and he is attempting to break the World Record for most Ironman distance triathlons in one year. Now Rob is not doing this just for his health but to raise awareness and funds for the Code 3 for a Cure Foundation. Code 3 for a Cure Foundation is a 501(c)3 nonprofit public charity organization that supports firefighters diagnosed with cancer, encourages early cancer screenings among firefighters and the public, and honors and remembers firefighters who have lost their lives to cancer. 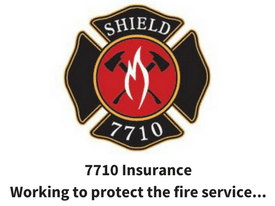 A main goal of the Foundation is to provide financial relief to firefighters diagnosed with cancer who are facing a financial hardship. 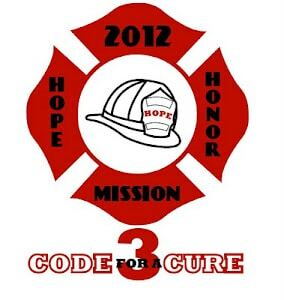 For more information about Code 3 for a Cure, visit their website: www.code3foracure.org. 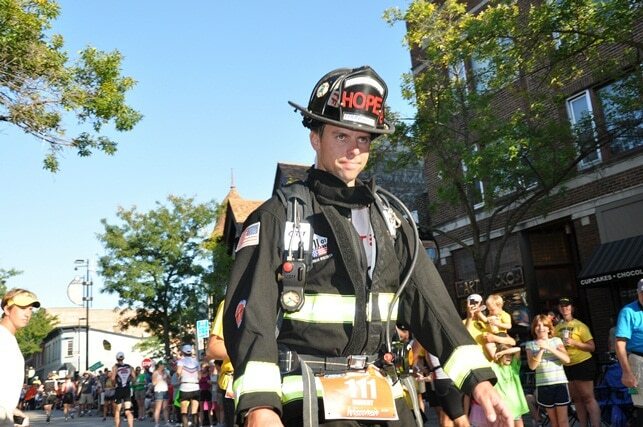 I am honored to call Rob a friend, you can follow his journey and learn more about his cause at www.FiremanRob.com.